Inspirada- Like new! 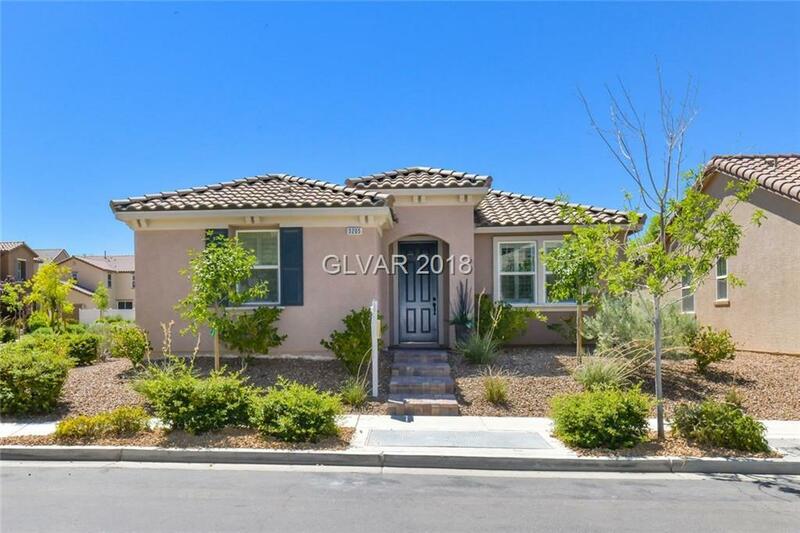 Immaculate 1 story, 3 bedrm, 3 car garage home on corner lot! Granite, upgraded cabs. SS appliances & eat in kitchen. Side x Side SS refrig. washer & dryer stay. Plantation shutters, custom fans & surround sound. All new upgraded doors, hardware, newer int. paint and all new baseboards. New barn door installed in Master bath/bed. Brand new soft H2O and new fan motor in A/C . Cov. Patio & magnificent outdoor kitchen & yard.